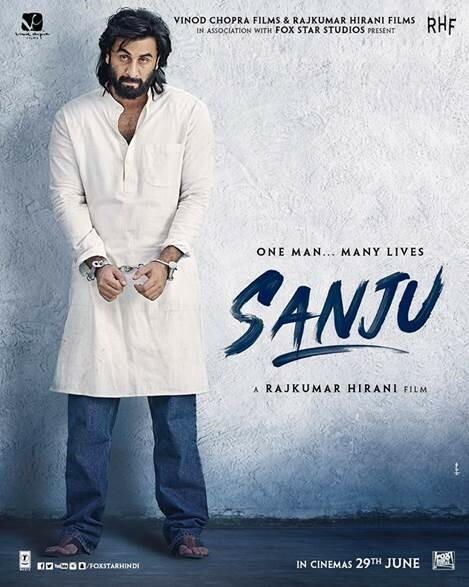 Ranbir Kapoor’s uncanny resemblance and transformation into Sanjay Dutt really has wowed audiences. 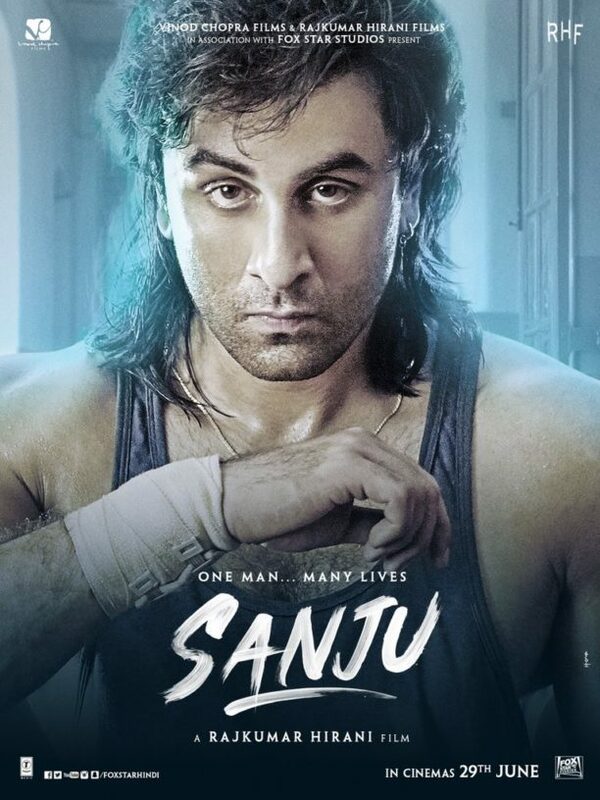 From donning long hair to the charming looks of 1980s, Ranbir Kapoor has nailed it all. Director Rajkumar Hirani has been treating the audience with different posters from the movie, revealing different phase of Sanjay Dutt’s life. 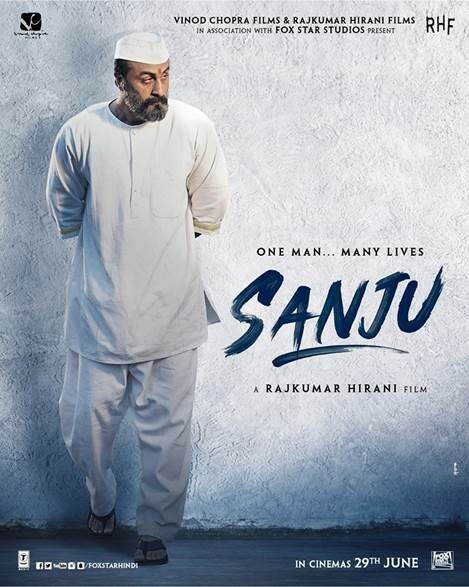 Based on the life of Sanjay Dutt, Rajkumar Hirani’s Sanju showcases the various facets of the yesteryear actor’s life. 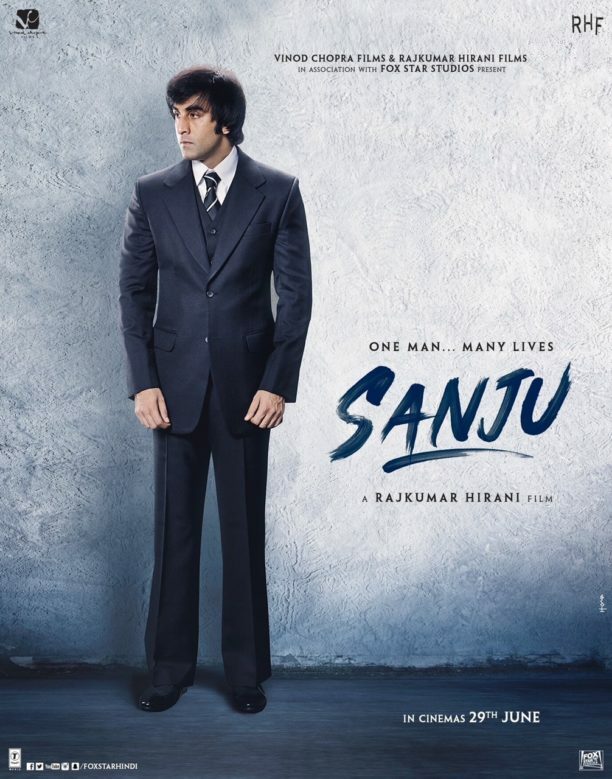 The film traces the journey of the now 58-year-old actor’s life right from his youth to the present. With different character posters being unveiled online of Kapoor as Dutt, the actor shows why he is one of the industry’s most talented and loved. 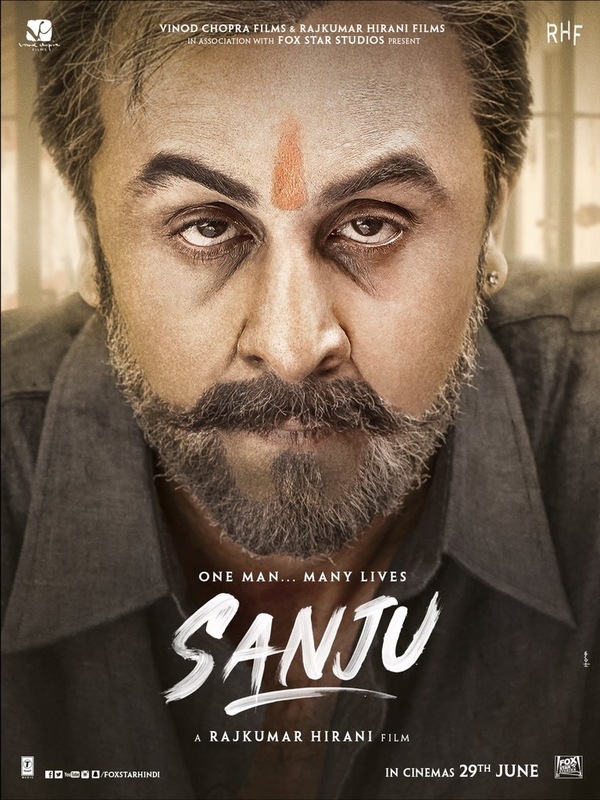 As well as looking the part, Kapoor sounds like it too, with the 35-year-old adopting the accent and expressions of Dutt to provide an uncanny resemblance to the man himself, which will certainly leave you in shock and amazement! 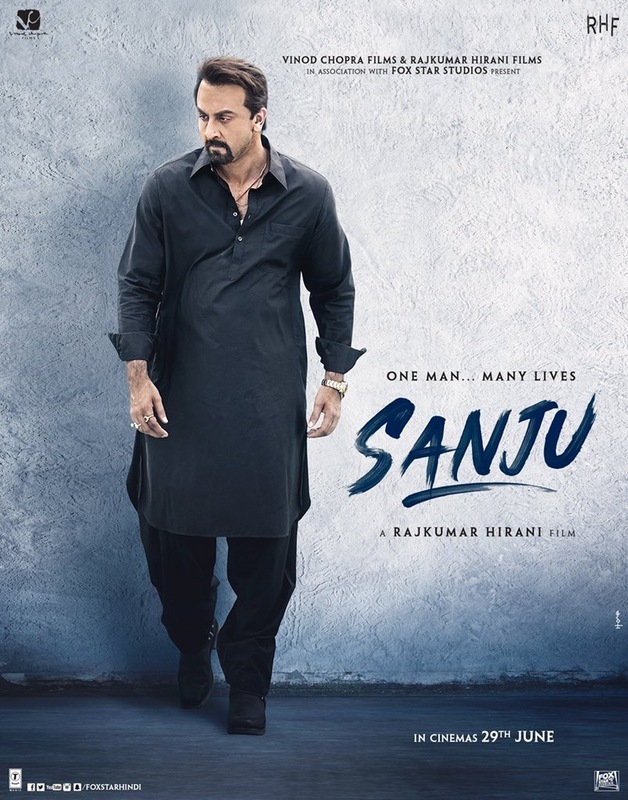 The unbelievable story of Sanjay Dutt is brought to life as audiences will get a fascinating insight into one of Bollywood’s most controversial lives. It is safe to say, that with the teaser causing the internet to explode in only a matter of days, the world needs to be prepared for the impact Sanju will create when it is finally released. 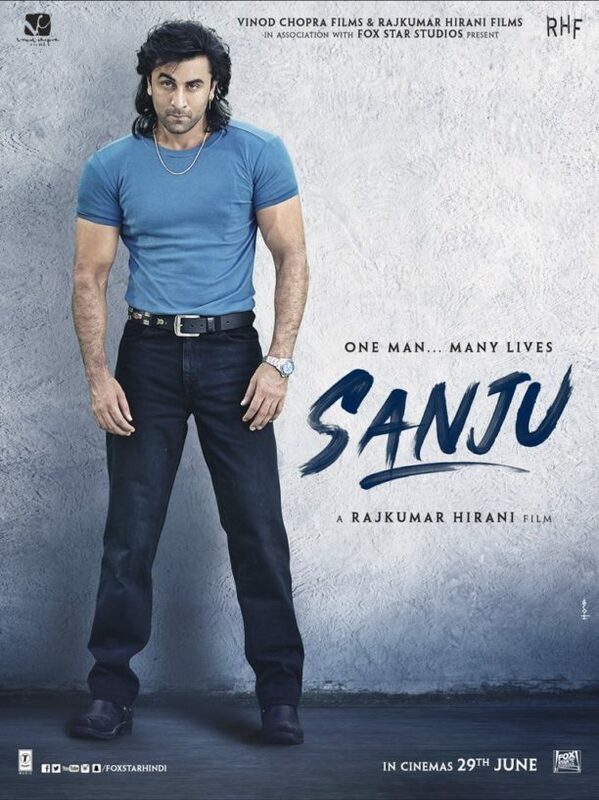 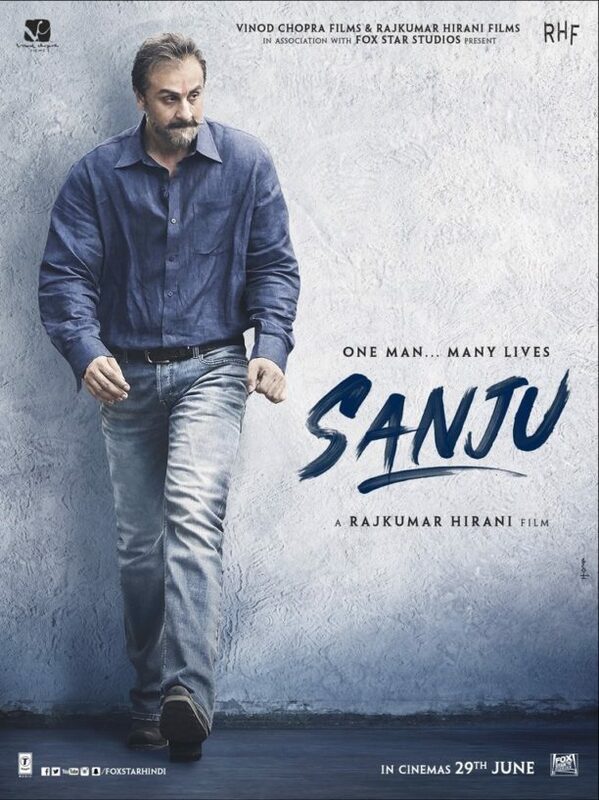 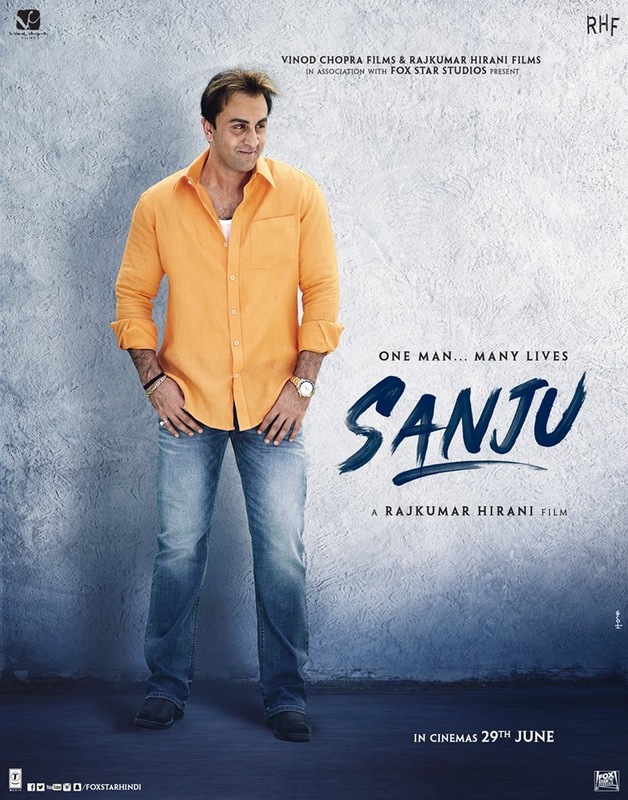 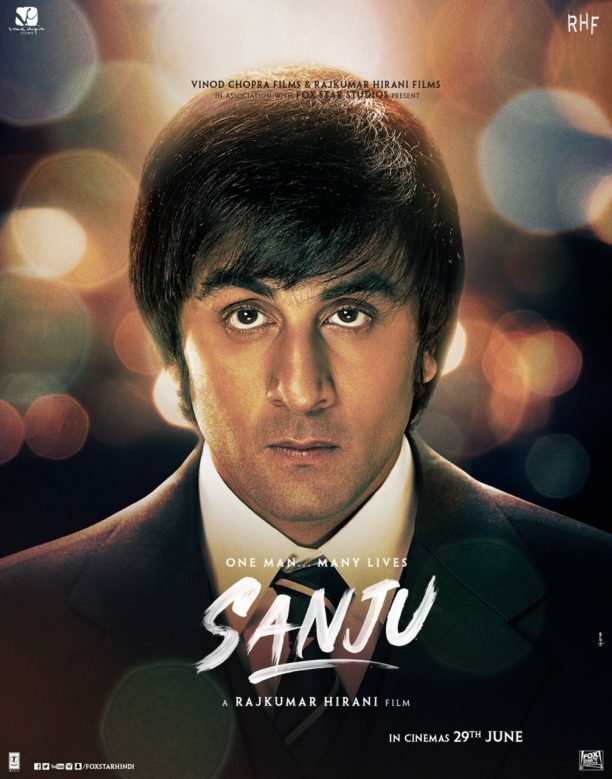 Starring: Ranbir Kapoor, Paresh Rawal, Manisha Koirala, Anushka Sharma, Sonam Kapoor, Dia Mirza, Vicky Kaushal, Jim Sarbh and Boman Irani, SANJU is directed by Rajkumar Hirani and is produced by Vinod Chopra Films and Rajkumar Hirani Films in association with Fox Star Studio. 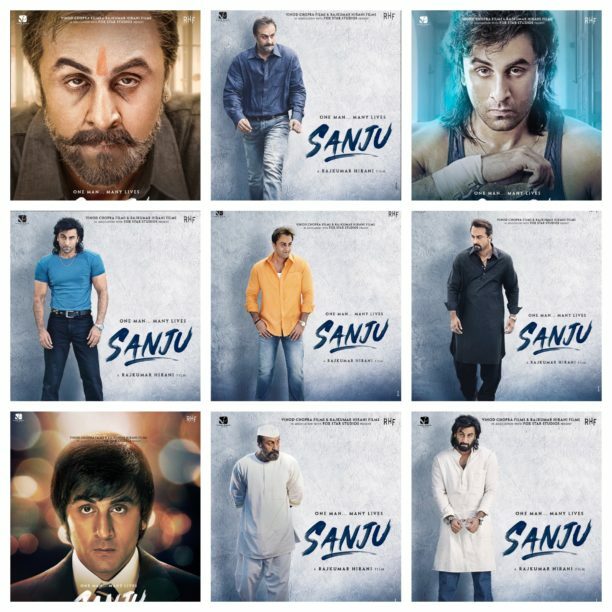 The film releases on 29th June 2018.